On Oct 1, 2015, the events that transpired regard a 26 year old Chris Harper Mercer killing 10 people on a community college. The Umpqua Community College, located in Oregon, had a lock-down through the event. 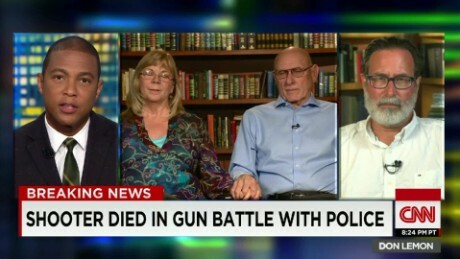 Before firing bullets at people, Mercer asked the victims if they were Christian. He despised people of the Christian faith. Chris died in exchange an exchange of gunfire with the police. When I look back at this story, I cannot help but recall the Columbine High School shooting that occurred in Colorado in 1999. Horrifically planned and thought-out, two vengeful teens decided to cause a rampage that almost obliterated the school from the face of Columbine. “Because of the increase of wickedness, the love of most will grow cold,” Matthew 24:12 reads. I believe that was is transpiring in these schools is triggering and end-time crisis, and we have to be prepared. As the glory of God emerges in this world, the kingdom of darkness continues its rise, as well.